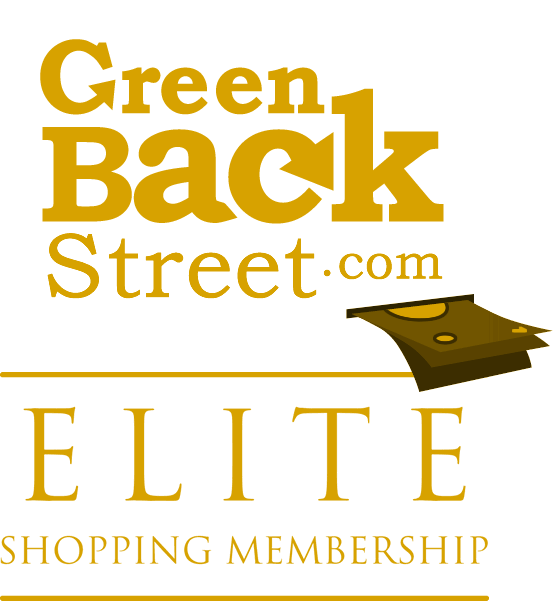 Shop MagicKitchen through GreenBackStreet to get a cash back rebate. MagicKitchen.com chefs prepare healthy, nutritious meals delivered nationwide. We have great meal plans for seniors or busy families, and the meals make great gifts! FCBM gave a rating of 4 stars , on 2010-11-18.